In a mixing glass, gently muddle the mint. Add the remaining ingredients, with ice, and stir to chill. 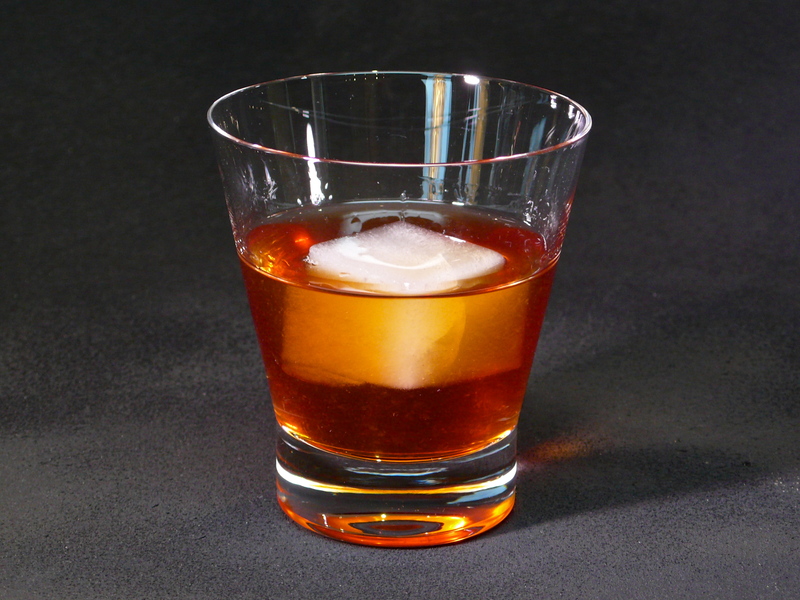 Strain over fresh ice in an Old Fashioned Glass. 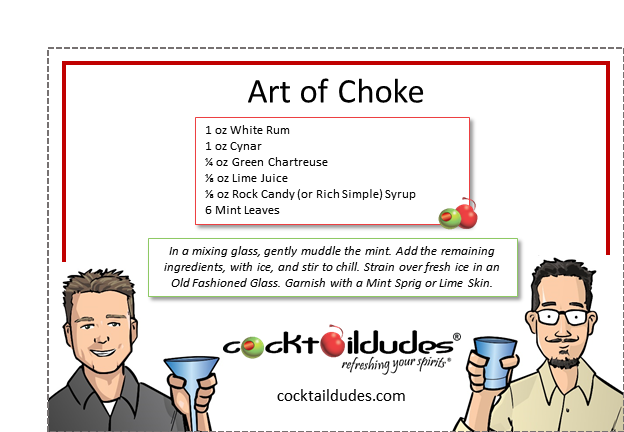 Garnish with a Mint Sprig or Lime Skin. We doubt you’ll see too many athletes sipping this cocktail before a big game, but being that its so darn delicious, you certainly might! 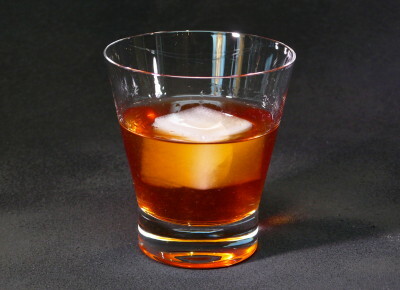 Named after the artichoke, featured in Cynar – the drink’s bitter component – this cocktail was invented inside the clever mind of Chicago’s Kyle Davidson. With a daiquiri base beneath the bitter and smoky notes of the Cynar and fragrant tones from Chartreuse, this is one brilliant cocktail that definitely has it all!